Sold out weekend at Camp Avoda with Russian-speaking Jewish families from the greater Boston area! Accommodations included tent campsites, bunk-houses, and semi-private houses. All meals included. Amazing program of activities for parents and kids ages 3 to 16! Sold out with space limited to 100 people. The theme of this adventure was Jewish symbols. Grounds for Sculpture is a magnificent park with an evolving collection of outdoor sculptures. We designed a unique Mishpucha scavenger hunt, specific to the Grounds, that has parents and kids solving clues, completing challenges, learning, and laughing. The quest culminates in lunch and prizes! In partnership with Eden Village Camp, we explored ancient Jewish wisdom through fun games and hands-on activities. We got to know other Russian-speaking Jewish families, went on a family-friendly hike, and enjoyed reading a PJ Library book (in Russian) along the way! Capacity: 60 people. Sold Out! We had a blast staying overnight at Liberty Science Center with 50 Russian-speaking Jewish families! We played games getting to know each other, parted with Shabbat with a Havdalah ceremony, participated in a museum-wide scavenger hunt, enjoyed live science presentations, watched 3D and IMAX films, and read Jewish bedtime stories as we prepared to sleep among the exhibits. This year we had, not one but TWO, back-to-back camping weekends, accommodating 200 people each, for a total of 400 participants! (What's more incredible is that tickets had sold out in 45 minutes!) 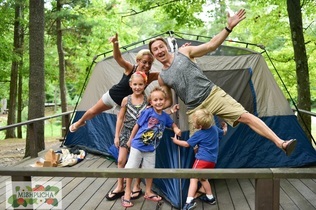 With a beautiful state campground all to ourselves, Russian-speaking Jewish families came together to enjoy a magical weekend outdoors. The 3-day program is designed for parents and children alike to meet, laugh, learn, experience, experiment, and play. Join us next time! ﻿​﻿﻿After a sold out Mishpucha Scavenger Hunt in the fall, we're doing it again with all new clues and assignments! Grounds for Sculpture is a magnificent park with an evolving collection of outdoor sculptures. We have designed a unique Mishpucha adventure, specific to the Grounds, that will have you solving clues, completing challenges, learning, and laughing together with other Russian Jewish families! For families with children ages 5+ (4 and younger free). Meet up with Mishpucha and local Russian Jewish families at the Private Picnic Pavilion at Turtle Back Zoo. Interactive games and activities will introduce us to different animals, Jewish values, and one another! 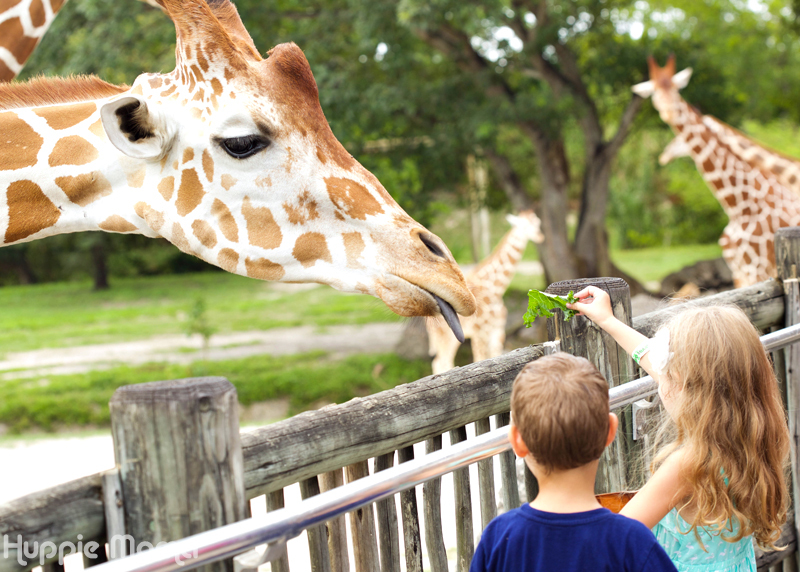 Cost includes Mishpucha program and zoo admission for full day at the zoo. Space is limited to 80 people. ﻿​﻿﻿Join Mishpucha for an afternoon in the great outdoors! Enjoy a family-friendly hike and Purim-themed story along the way. 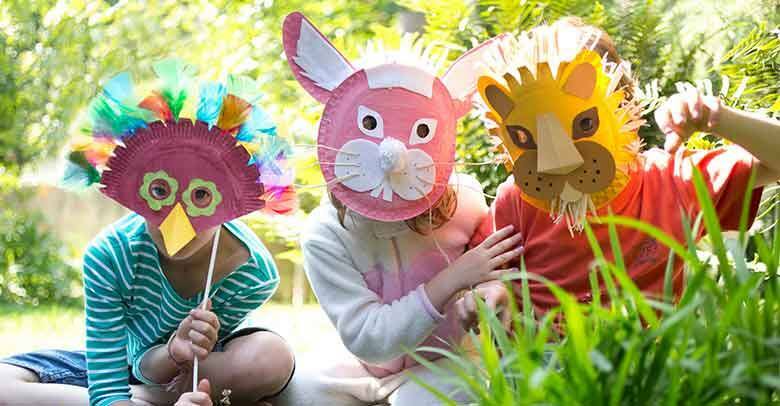 Get to know other Russian-speaking Jewish families and take part in a "Creative Camouflage" workshop - meet animals that survive by using camouflage and see if you can do better than nature at keeping animals hidden! Space is limited to 60 people. 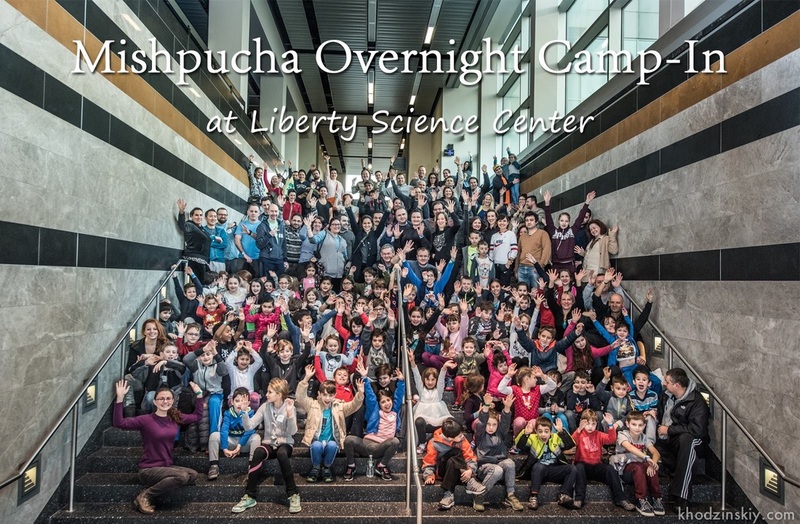 ﻿​﻿﻿Almost 200 people spent the night with Mishpucha at the Liberty Science Center! Families got to explore the museum, which we had all to ourselves , met other Russian-speaking Jewish families, worked on science activities, and slept among the exhibits! It was incredible! This program was generously sponsored by PJ Library in partnership with Genesis Philanthropy Group. Grounds for Sculpture is a magnificent park with an evolving collection of outdoor sculptures. 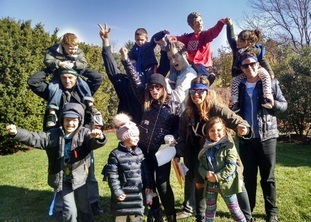 We designed a unique Mishpucha adventure, specific to the Grounds, that had parents and kids alike solving clues, completing challenges, learning, and laughing. We spent the afternoon at the lovely Tenafly Nature Center in Northern NJ where we went on nature walk through the beautiful fall foliage and read a story along the way, about Sammy Spider's First Trip to Israel. Later, kids enjoyed arts & crafts based on the story, while adults had a separate discussion about Israel. 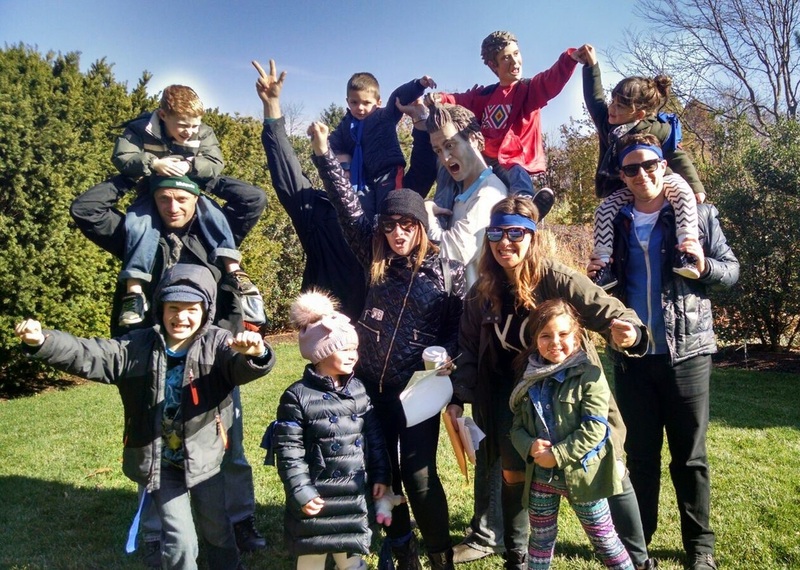 The 5th annual NY Mishpucha Camping hosted 62 families, 230 participants, over three days of outdoor adventure, Jewish learning, hands-on workshops, music, and games! The first ever Mishpucha Camping for families in the greater Boston area! 30 families, 3 days, tons of fun! Celebrating Hanukkah with a time honored tradition both Russian-speaking Jews and the ancient Maccabees can appreciate: Banya! Family-friendly team competition about Rosh Hashanah, meeting new families from the neighborhood, enjoying live music, wine, and dancing with DODO Orchestra. 55 Families, 4 Days, 4 tracks of children's workshops by age groups, seminars for adults, live music, family games, incredible memories. Winter Weekend Retreat for 30 families featuring workshops for kids and adults, interactive theater games, and family snow tubing.